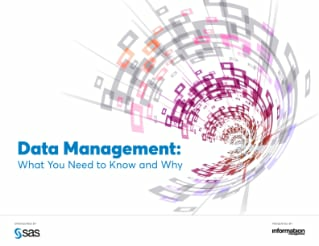 Explore resources related to data management. 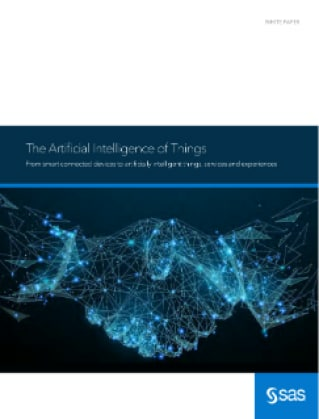 Want the full ROI from AI? 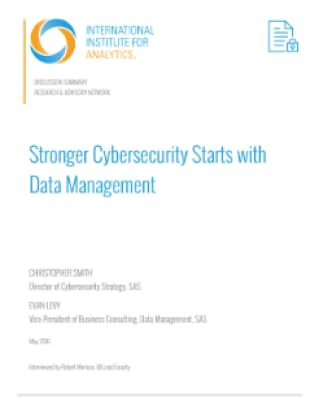 Start with a trusted data management foundation. Webinar Designing Tomorrow’s Competitive Energy Provider via Data GovernanceGet an overview of building a data governance program that equips utility organizations and leaders with the tools for future success. 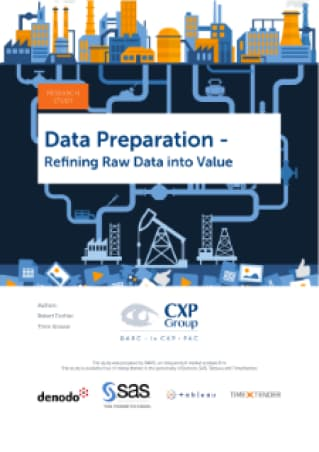 Learn how data preparation is used today, which challenges you need to overcome, and in which organizational framework this takes place. Customer Story New Zealand Ministry of Social DevelopmentThe New Zealand Ministry of Social Development uses big data to profoundly improve the lives of citizens. 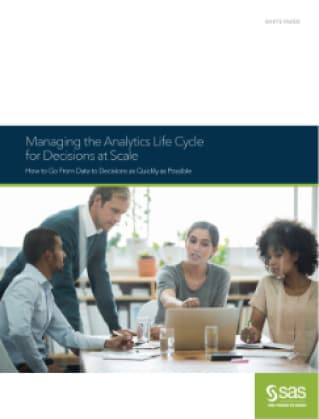 Customer Story Making better public health care decisionsWith high-performance analytics from SAS, public administrators at CSI-Piemonte get a better view of health care expenditures and uncover irregularities in treatment and medications. 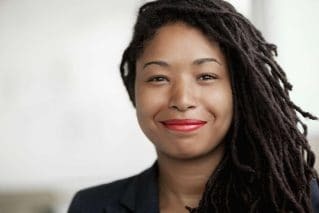 Webinar Data Management and AI Together: A Recipe for Success Ensure that your artificial intelligence initiatives are successful by incorporating data management. 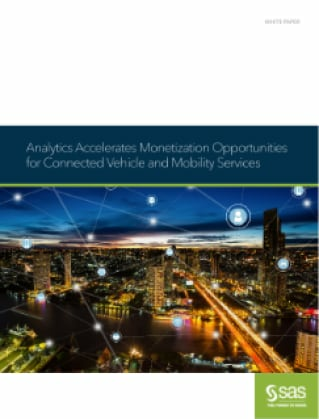 Webinar Taking IoT to the edge with the Analytics of ThingsTaking advantage of the Internet of Things means thinking about your analytics approach in a whole new way. This on-demand webinar explains how. This e-book describes why a data quality program is critical, as well as the steps needed to achieve data quality improvement, including how to assess the impact of business issues on operations and decision making and monitor for future events. 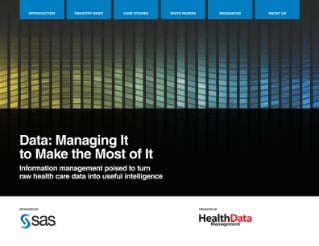 Using a "blended case study" of a health care provider as an illustration, the e-book describes how to overcome data challenges that can affect any company across industry. 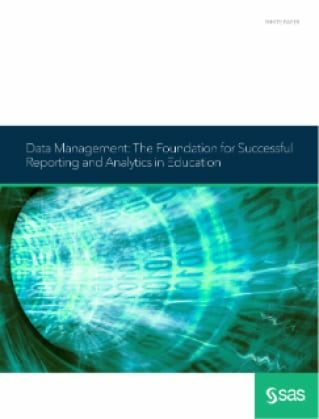 Explores the essential building blocks of data management, including master data management, data governance, data quality, data integration and data federation. 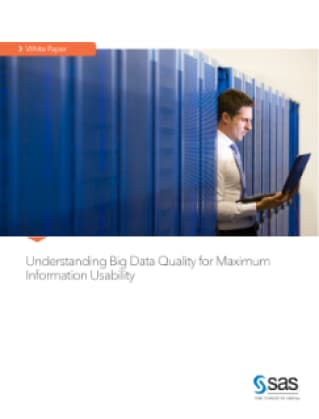 White Paper Federated Data Checks InEver wondered how you could change your business if you could just get real-time insight from all of your organization’s key data resources at once? 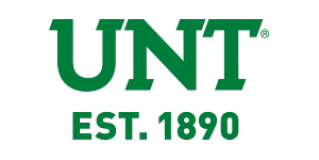 Why higher education institutions need to implement data integration, data visualization and analytics solutions. It then shares best practices for applying these technologies across the student life cycle and examples of how schools are using these technologies to improve decision making. 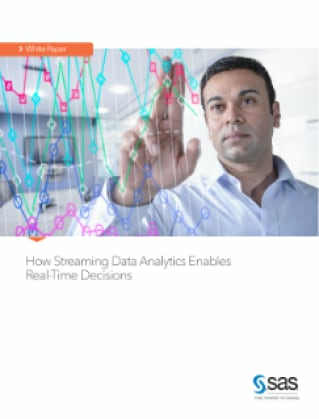 Discover how and why innovative companies are transforming business operations by using streaming analytics to extract meaning from live data streams as data is created, and automate reactions to it with millisecond response times. 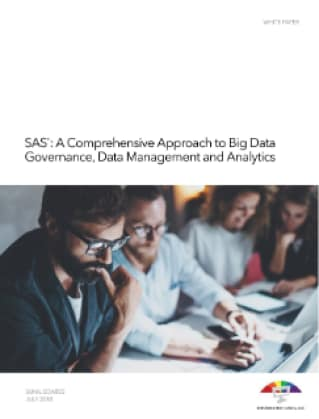 This white paper explains how to build a comprehensive data governance framework that encompasses all parts of the data management infrastructure. 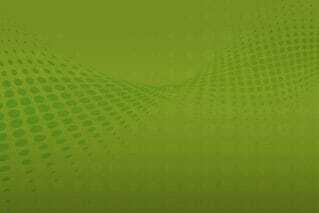 Explore a comprehensive list of issues that can trip up an organization as it gets started with data governance. Learn how to use good judgment and sound decision making to sidestep these common issues. 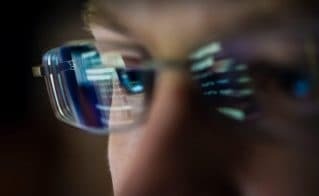 Analyst Report SAS takes Event Stream Processing to Cisco's edge for Internet of Things stackSAS and Cisco work together to enable IOT type analytics from the edge of the network to the data center to the cloud, according to 451 Research. 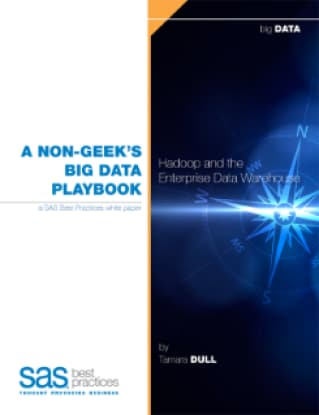 Best practices and data warehousing trends to follow when planning modernization projects. 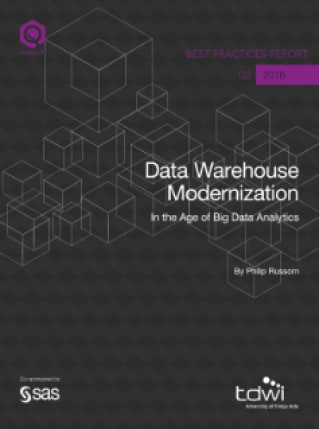 Learn the top 12 priorities you must consider for a successful data warehouse modernization. 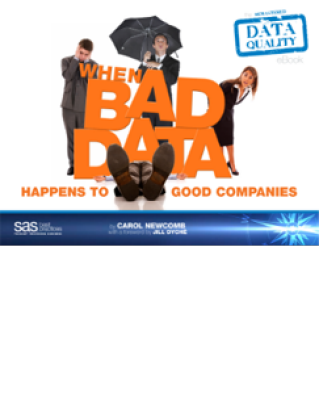 SAS puts you in charge of burgeoning big data governance issues. 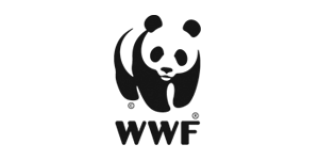 See how in this paper by Sunil Soares. 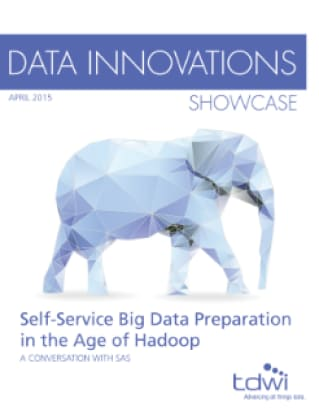 Time spent cleaning data is eating away at the time available for analysis. 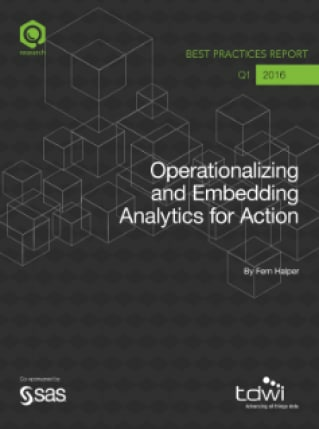 What steps can your enterprise take to get analytics back on track? 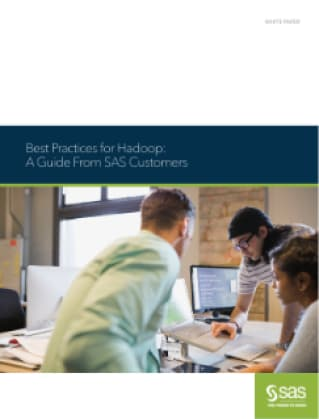 Read this e-book to learn how to reverse those numbers, improving efficiency for both business users and IT by letting analysts quickly prepare data for analytics. 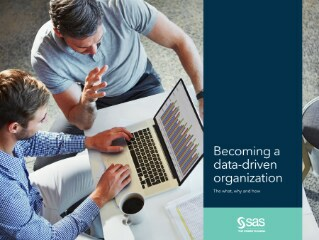 Analyst Report 5 Pitfalls to Avoid When Designing an Effective Data and Analytics Organization In this research report, Gartner examines five major pitfalls that significantly inhibit the design of an effective data and analytics organization, then discusses practical steps that data and analytics leaders can take to avoid them. Customer Story Modernizing consumer lending in VietnamVietCredit aims to revolutionize the consumer finance market with SAS. 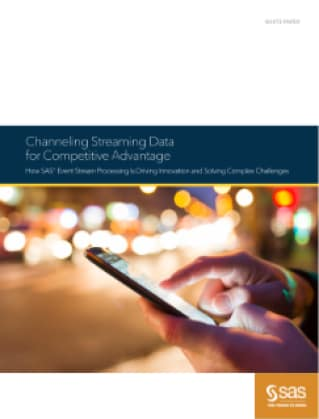 Analyst Report SAS is a Leader in The Forrester Wave™: Streaming Analytics, Q3 2017Streaming analytics are critical to building contextual insights for IoT, mobile, web and enterprise applications. Read the report to learn more. This white paper discusses capabilities and techniques for optimizing SAS Data Management products for big data. the big picture and the critical information necessary to do their jobs effectively. 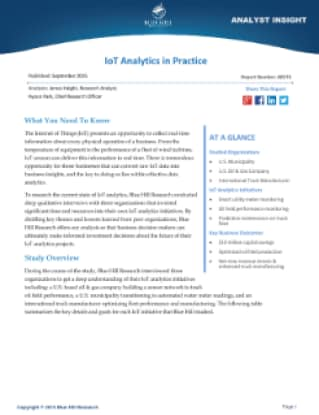 The TDWI Best Practices Report defines data lake types, then discusses their emerging best practices, enabling technologies and real-world applications. 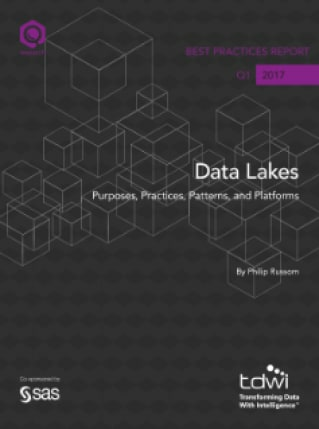 The report’s survey quantifies user trends and readiness for data lakes, and the report’s user stories document real-world activities. 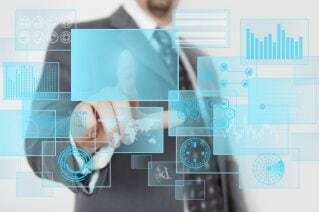 Webinar Self-Service Data Prep for Analytics and ReportingThis webinar will discuss how giving business users direct access to data can free up IT and increase everyone’s productivity. 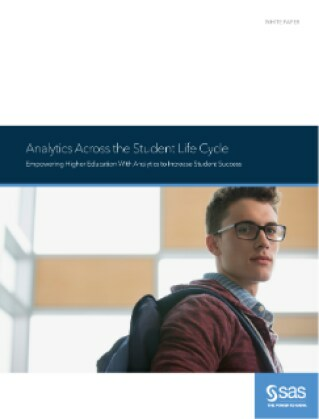 See how effective data management enables educational institutions to generate accurate reports and analytics - and how SAS can help. 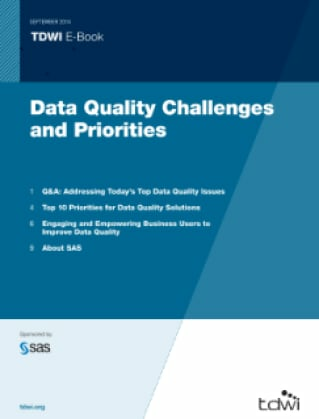 Skip the blue-sky thinking with a realistic data strategy to address current and future business needs. Discover how leading organizations are successfully automating the model deployment process, thus improving KPIs for customer satisfaction, revenue growth, return on assets, production uptime, operational costs, meeting targets, and more. 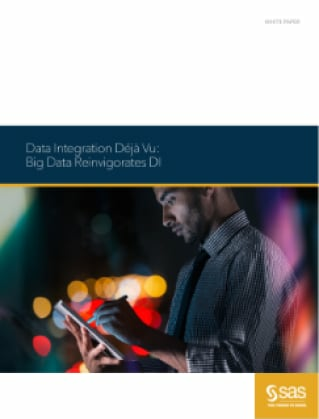 This TDWI Checklist Report offers recommendations for the seven most pressing data integration modernization tasks. 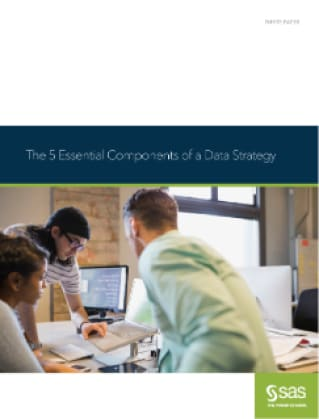 Learn about the three foundations of becoming data-driven – data management, analytics and visualization – and how they can increase profitability, boost performance, raise market share and improve operations. 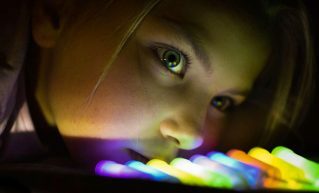 Article GDPR and AI: Friends, foes or something in between?The GDPR may not be best buddies with artificial intelligence – but GDPR and AI aren't enemies, either. Kalliopi Spyridaki explains the tricky relationship between the two. 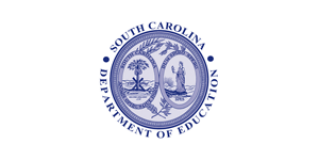 Customer Story Smart data exploration advances K-12 public education programsThe South Carolina Department of Education depends on SAS to analyze data and properly fund and serve its school districts. 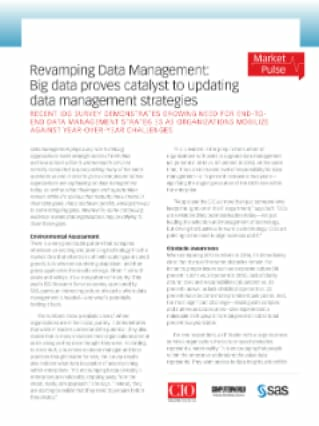 Recent IDG survey demonstrates growing need for end-to-end data management strategies as organizations mobilize against year-over-year challenges. Discover how a solid data management foundation helps you make better decisions and attain business success. Cybersecurity professionals are changing their focus from prevention to detection. 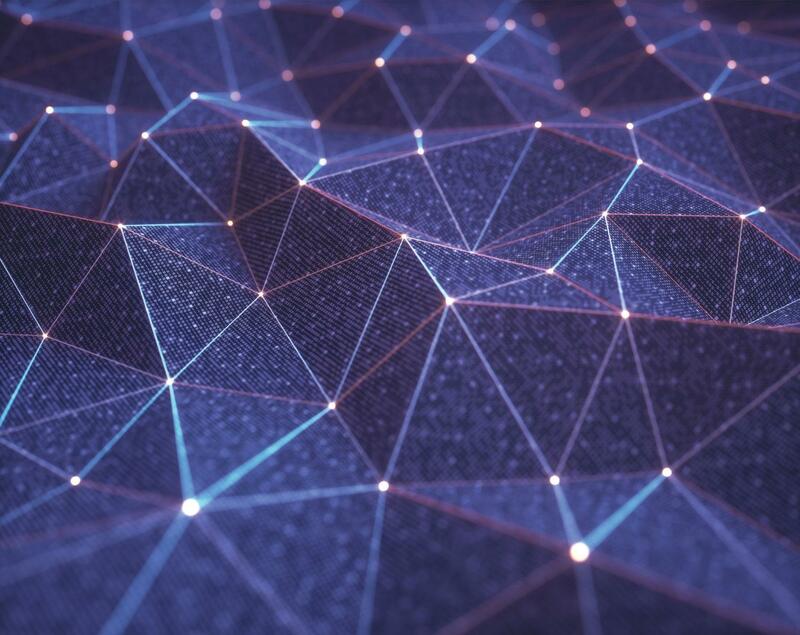 This paper describes how security analytics and proper data management help organizations quickly identify and investigate abnormal network behavior. Article Understanding data in motionLearn how to analyze fast-moving data streams on the fly with event stream processing. 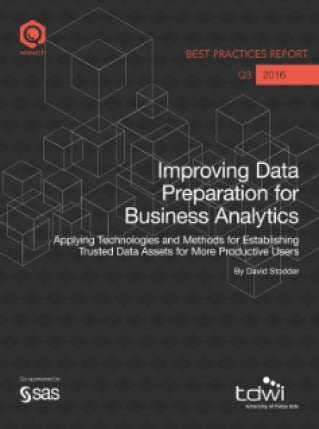 This Harvard Business Review Key Learning Summary explains how to capitalize on the data you already have and how to integrate big data into everyday business operations. 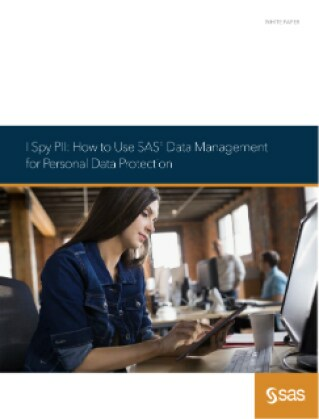 Get a step-by-step look at how to use SAS Data Management software to access, identify, govern, protect and audit personal data across your organization. 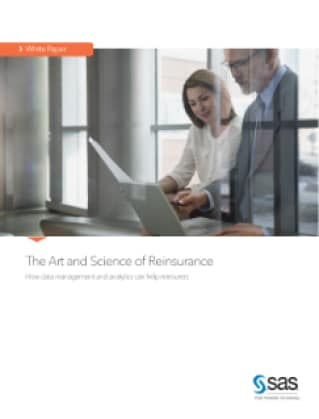 This white paper explains how reinsurers can gain a competitive advantage by turning to technology for catastrophe modeling, data analytics and geospatial information systems (GIS) to better understand the data and their risk exposure. 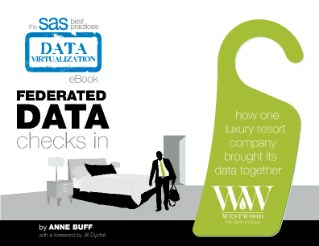 E-Book Data Privacy: Are You Concerned? 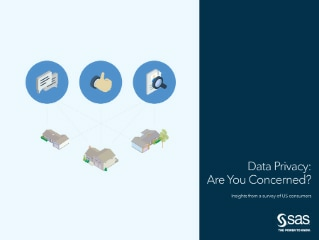 Report based on a 2018 survey of 525 US consumers regarding their views on data privacy in light of recent data scandals and the implementation of the General Data Protection Regulation in the EU. It's purpose is to better understand their opinions on data privacy and how it affects their behaviors and trust toward companies. 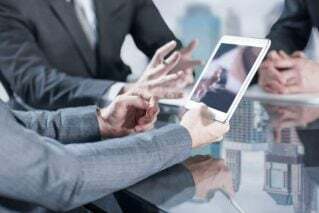 Article 5 ways to become data-drivenSuccessful data-driven businesses foster collaborative, goal-oriented cultures, have leaders who believe in data and are governance-oriented. 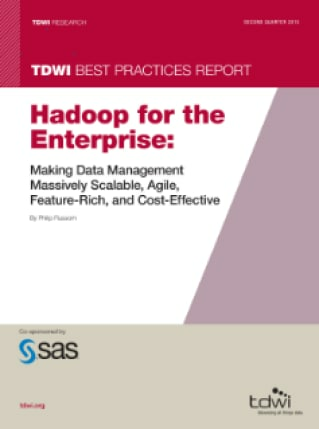 Read more in this summary of TDWI research that uncovers best practices for becoming data-driven. 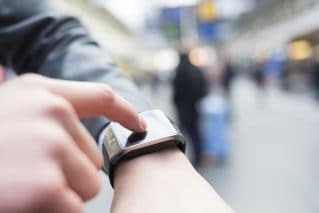 Webinar Progressive Data Governance for Emerging TechnologiesIt takes a big shift in data governance focus for businesses to take advantage of emerging technologies like IoT, artificial intelligence and machine learning. 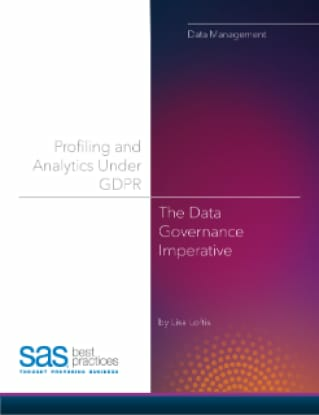 Explore the GDPR provisions targeting customer analytics and profiling. 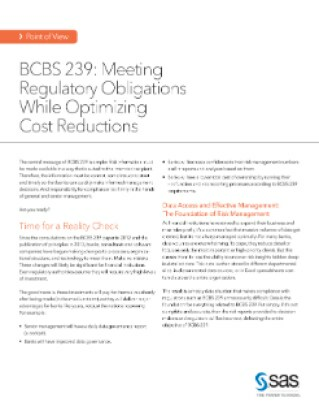 This paper explores how a comprehensive data governance program can mitigate compliance risks for these provisions, and introduces must-have data management technologies that can help. 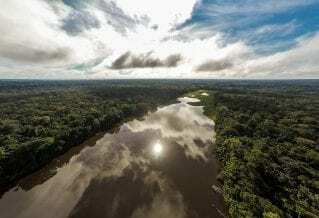 Article Bringing data to the streamHow much do we know about fresh water systems and the dynamic nature of streams and rivers? Find out how one data scientist turned his fascination with streams and rivers into a career. 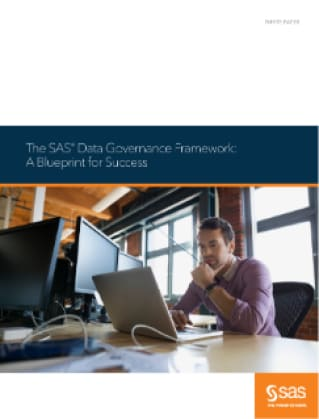 Explore data governance best practices, and discover where and how you can use SAS data governance capabilities to ensure successful data governance initiatives that continually deliver overall ROI and gain acceptance across the enterprise. 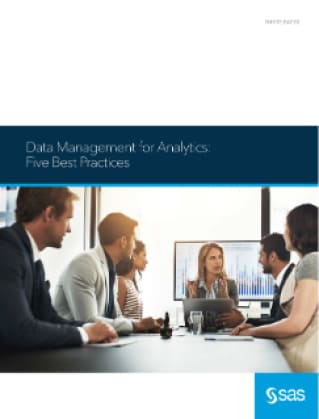 Learn how these five data management best practices help you get the full value from advanced analytics. Some organizations focus on the scary aspects of failing to comply with the EU General Data Protection Regulation. 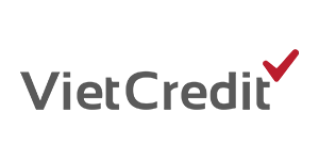 But there are many long-term benefits of following through with plans for sustainable GDPR compliance – such as gaining a competitive edge, or developing new products or services. Customer Story Customer loyalty blossoms with analytics 1-800-FLOWERS.COM uses SAS Analytics to deliver a one-stop shop for customers’ gifting needs. 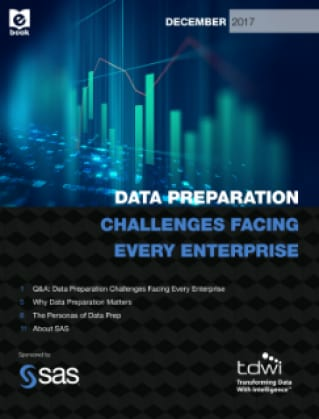 This TDWI Checklist Report discusses best practices to build a program and an infrastructure for becoming data-driven. 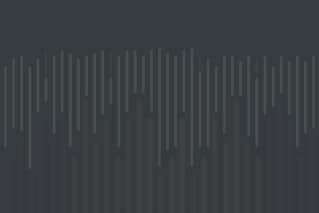 Webinar From Guesstimate to Action, What GDPR Means to Your BusinessThe compliance deadline for GDPR is fast approaching, and this webinar discusses how to comply while becoming a data-driven organization. 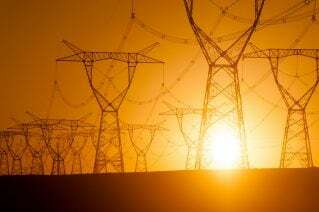 Energy companies are looking for ways to change consumption patterns by better understanding consumers. The answers are in the data. And the solution is developing a sustainable analytics strategy. 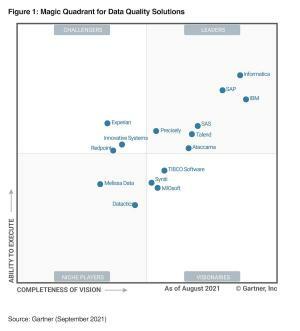 Analyst Report Gartner names SAS a Leader in the Magic Quadrant for Data Quality ToolsGartner's 2019 Magic Quadrant for Data Quality Tools places SAS in its Leaders quadrant, based on completeness of vision and ability to execute. 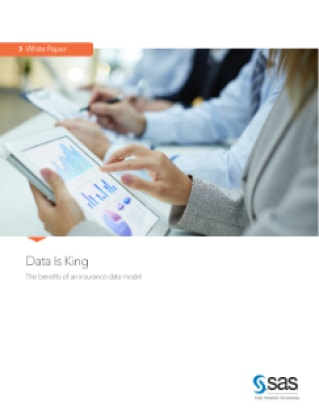 Learn about the benefits of building an analytical data warehouse based on an insurance-specific data model so insurance companies can gain the most out of their investment in business analytics. 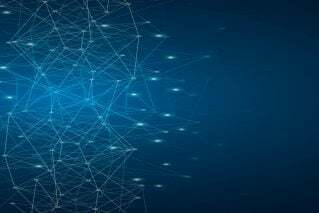 Analyst Report IDC: Worldwide Big Data and Analytics Software 2017 Market Shares: Healthy Growth Across the Board This study from IDC presents the historical view of the worldwide big data and analytics software market. 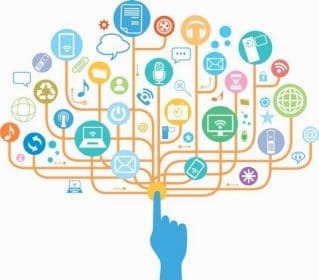 Article Making sense of streaming data in the Internet of ThingsThe Internet of Things has changed our lives forever. 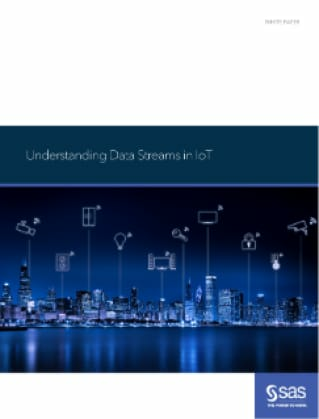 Read about how streaming data in IoT works, and why it has caused such a shift in the analytics world. 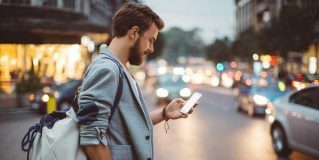 Expert author David Loshin examines the levels of maturity and capability necessary to successfully deploy MDM and shows which tangible benefits you can achieve early in the process. 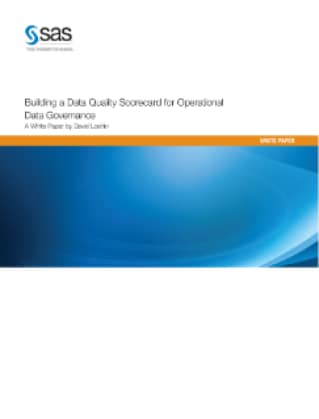 This white paper explores what it means to be sustainable, the ecosystem for data governance, sustainable data governance practices and more. 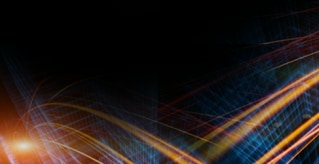 Article What big data has brought to the privacy discussionHow does big data impact your privacy? There are ways to balance privacy and security in an increasingly transparent and dangerous world. 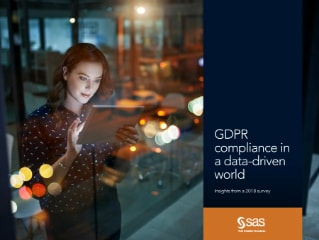 Article Personal data: Getting it right with GDPRTo learn more about the definition of personal data, why it’s in the news and why it’s being tightly regulated by laws like the General Data Protection Regulation (GDPR), we interviewed Jay Exum, Privacy Counsel at SAS. 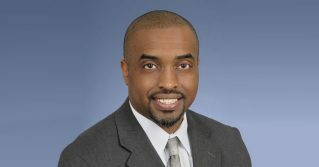 Interview Toyota Financial Services’ CIO is a model for change: part innovator, part gatekeeper CIO Ron Guerrier walks a fine line, gently snuffing out rogue IT activities activities without impinging on the innovation and real-time needs that drove business users to adopt them in the first place. 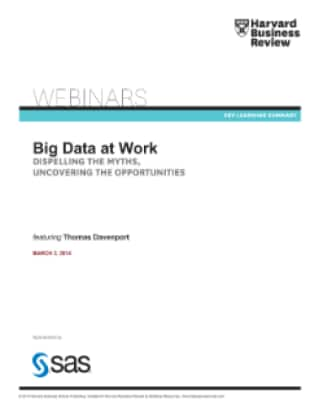 Webinar Building a Single Source of Data for Data Science, Discovery and DecisioningLearn how to build a single source of data for use by SAS® Viya® and SAS®9 users without centralizing all your data. 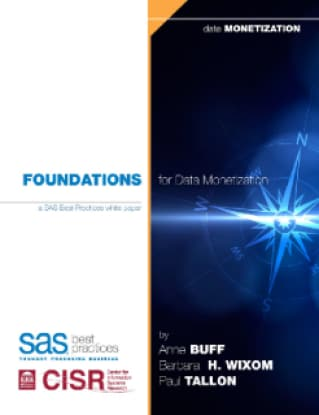 Take a deep dive into the data monetization research of MIT CISR and SAS, and learn about a classification for information offerings, non-negotiable business capabilities required for data monetization, facets of information business cultures and areas of potential competitive advantage. 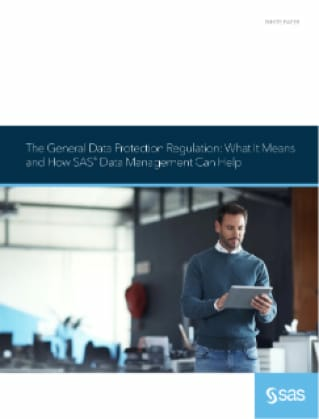 In this forum, data management experts share tips, tricks and practical advice on all sorts of topics, including SAS Data Management software. Get inspired by their views and expertise – from trendy to fun to thought-provoking. 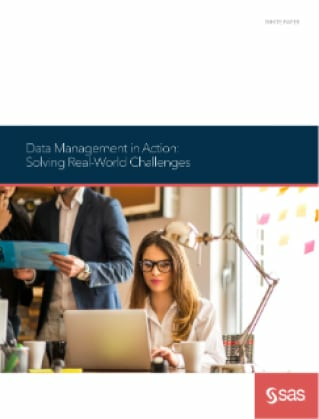 Be a part of the Data Management community, where you can interact with peers and SAS experts to ask questions, share tips and tricks, and discuss data access, transformation, cleansing, automating decisions, governance and more.